Last Halloween I saw the most precious news story. A group in Kansas City made Halloween costumes for the babies in a hospital NICU. It sounds frivolous on the surface but when these tiny lives are fighting for life, a bit of joy and normalcy in mom and dad’s lives is a blessing. When our fall plans were upheaved for our troop, I surprised our girls with this impromptu service idea. They wholeheartedly embraced it, even teaching our “little sister” troop how to make Halloween costumes for these babies. Knowing what it’s like to watch a sibling in those first days and weeks of life helped, I’m certain. Before we even started creating costumes, we reached out to the women’s center at our local hospital to see if they would accept the costumes. The hospital team loved the idea so we shared with the girls. Our goal was to create one costume for each baby in the NICU. 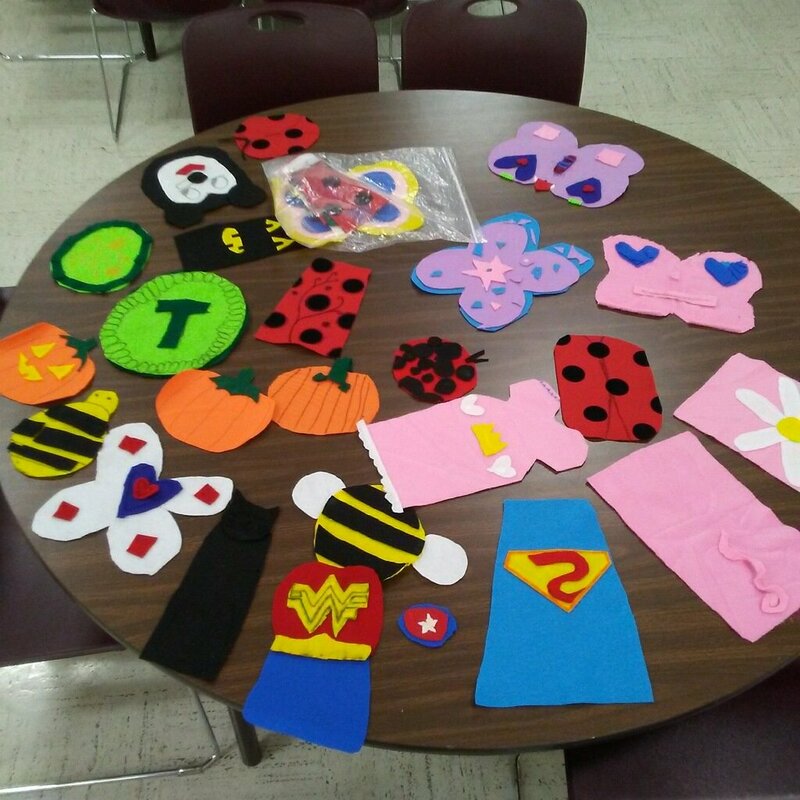 We started making Halloween costumes in early September with a goal of completing the project before fall break. Help the girls visualize the babies and better size the costumes by purchasing a preemie outfit. You’ll want to purchase felt and fabric glue and use fabric scissors for the project. Regular elmers glue or craft glue will not work. Costumes typically fit 2 to an 8.5×11 sheet of felt. We started with butterflies and superhero capes but the creativity quickly exploded!! I cannot wait to see the final costumes we are making this evening.